Our team loves to help our clients find creative and affordable solutions to getting quality health insurance. 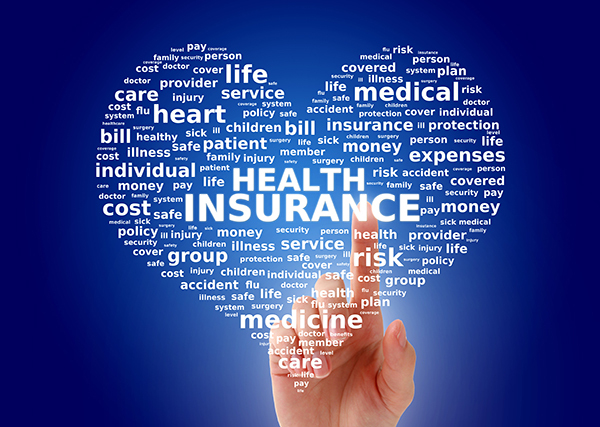 With all the changes going on in the health insurance industry, staying up to date on the best options is challenging. Our agents will work with you or your business to find the right plan at the right price. The best part is that our services are completely free!